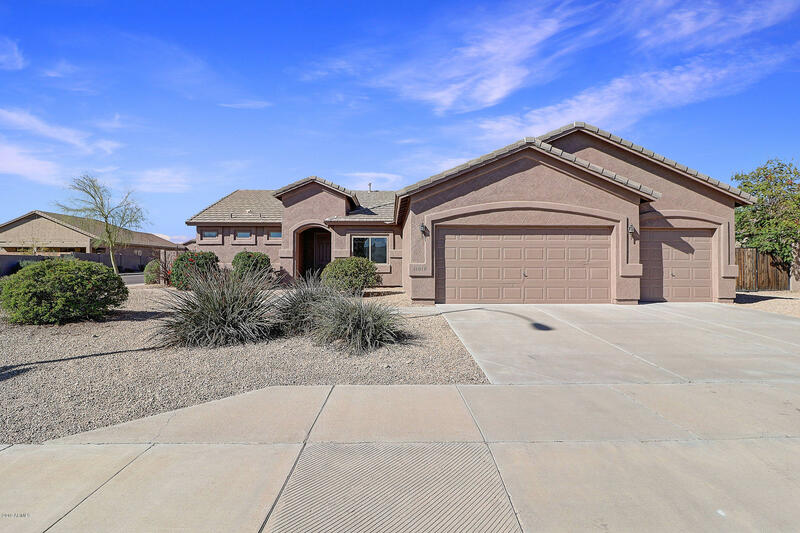 All ADOBE ESTATES homes currently listed for sale in Mesa as of 04/23/2019 are shown below. You can change the search criteria at any time by pressing the 'Change Search' button below. "Spectacular home situated on nearly a 10k sq ft corner lot. This 3 bedroom 2 bath meticulously maintained by its original owners is showcased with fresh paint throughout, new 12'' x 24'' tile, white kitchen cabinets and brand new stainless steel appliances. You won't be disappointed as you walk up to it's freshly painted exterior, complemented by it's 3 car garage. The car enthusiast will appreciate the rear garage door allowing you to pull a car through into your backyard, perfect for a jet ski"